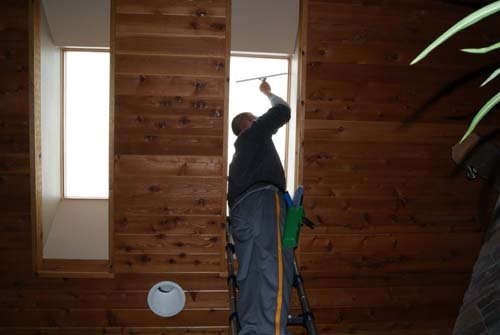 We wash the inside and outside of skylights restoring them to their original condition! 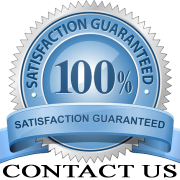 We offer this service for both residential and commercial properties. We also offer a special service for the outside of your skylights, a Rainx treatment which prevents water from sitting on the glass and causing water spots! We also wash solar panels! Any make any model any location! If you have a large solar farm needing to be maintained, please give us a call. 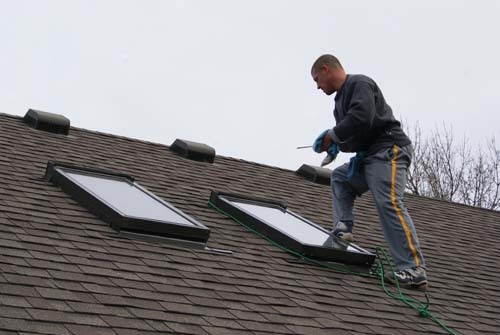 We will keep your solar panels clean and snow free all year. 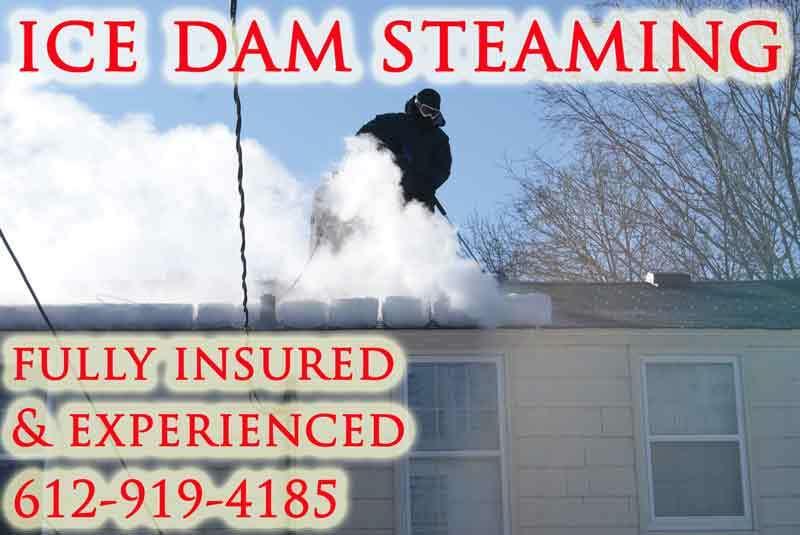 Call or text 612-919-4185 or contact us today for a free estimate!